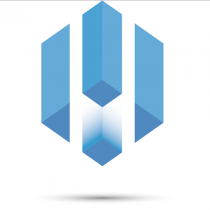 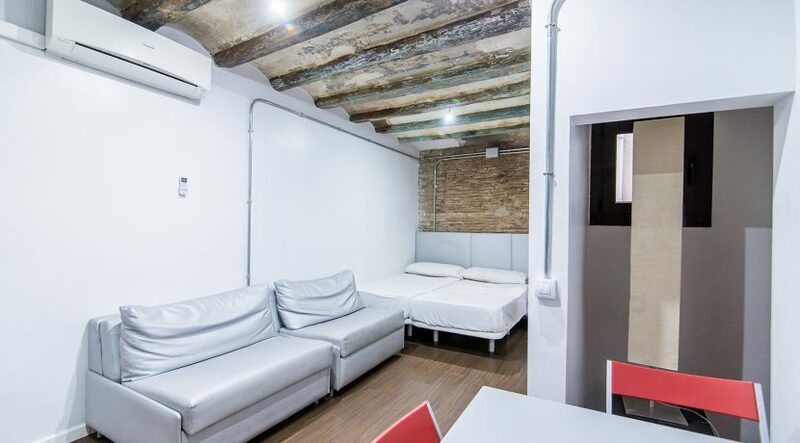 Price : 700€ | Deposit : 1400€ | Agency fee 3 to 5 months : 600€ | Agency fee 5 to 11 months : 847€ . 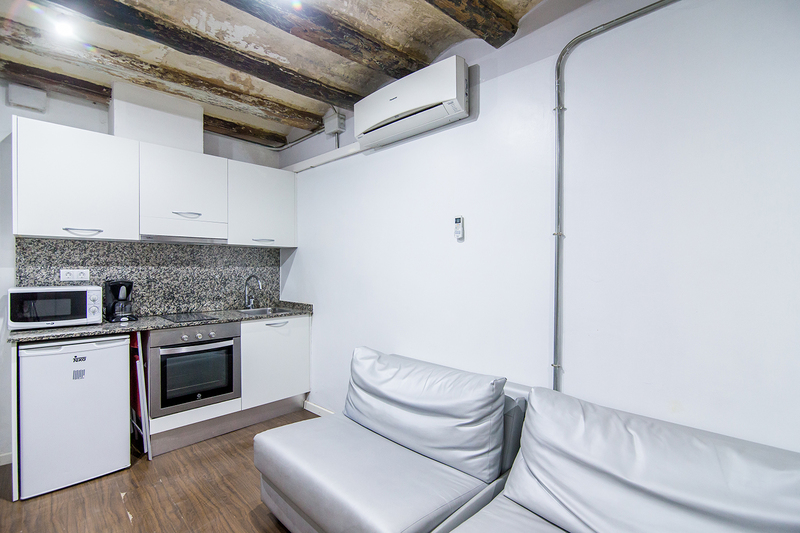 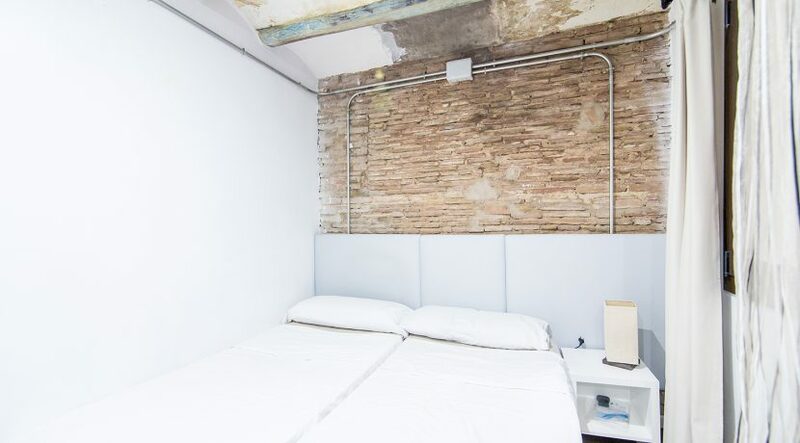 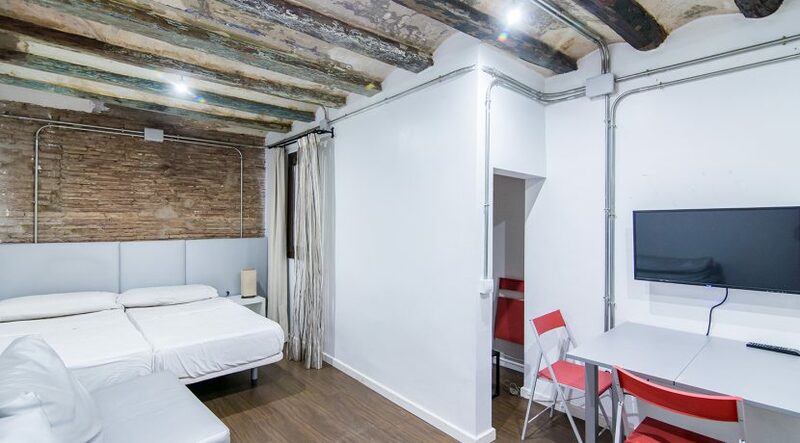 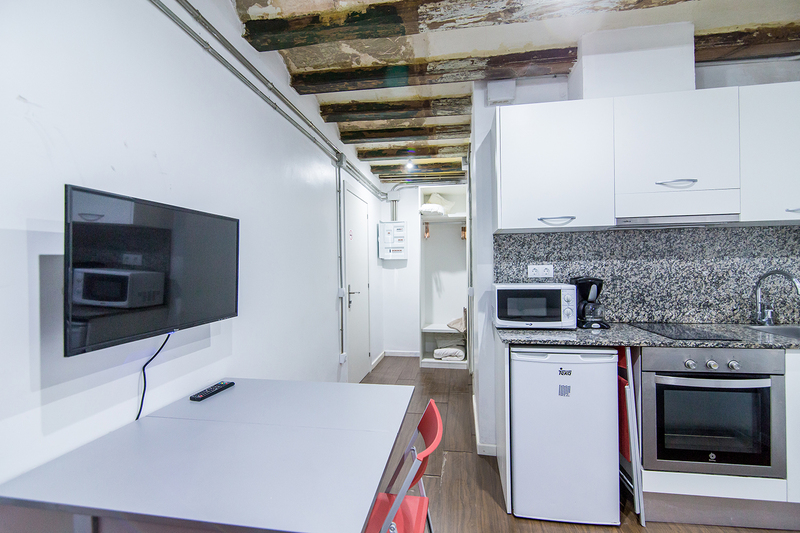 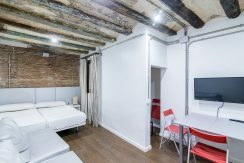 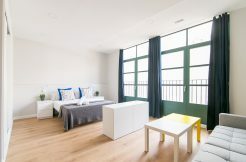 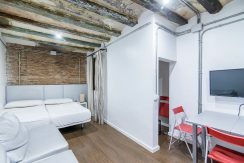 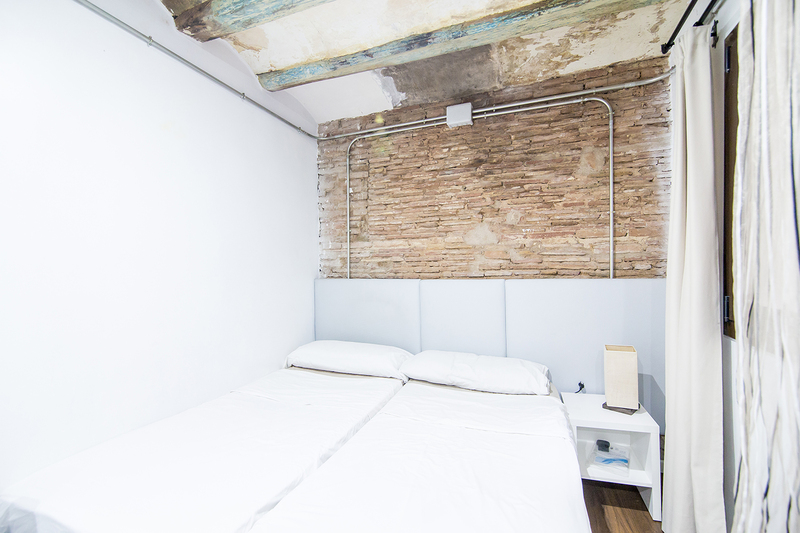 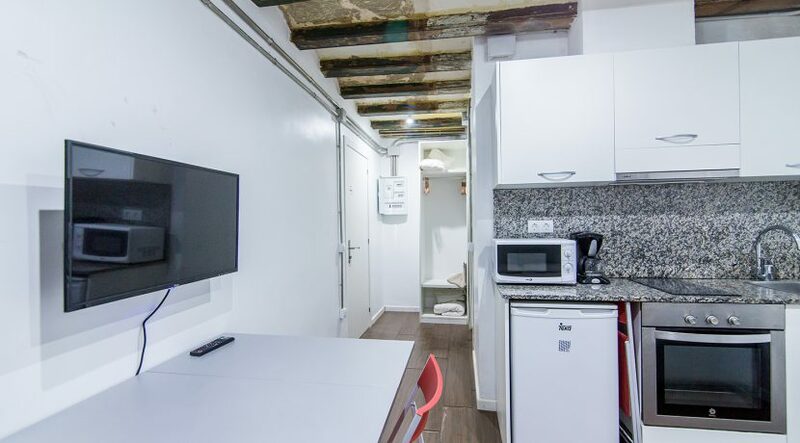 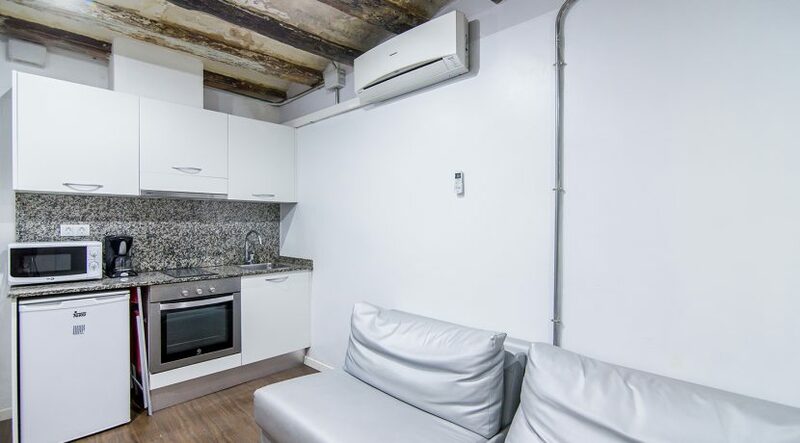 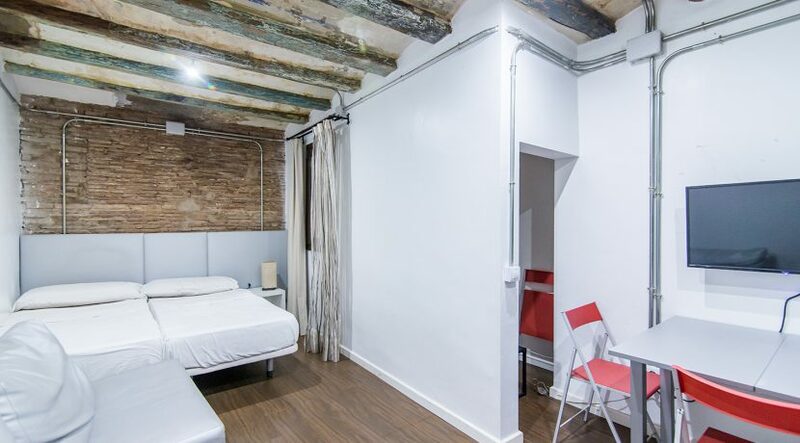 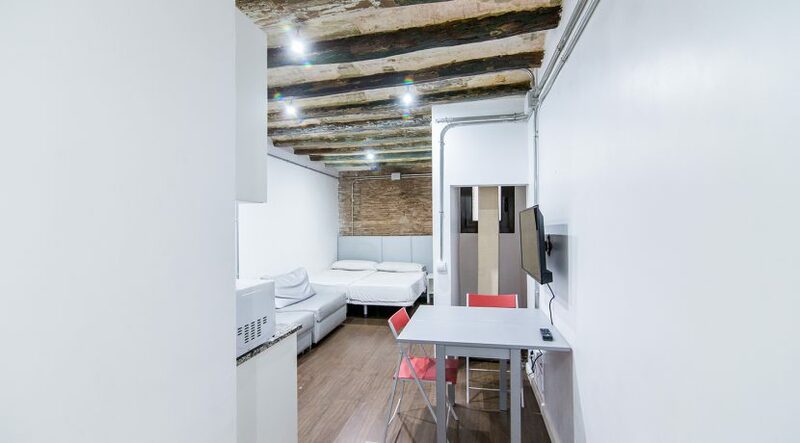 Nice and cosy interior studio apartment situated in a quiet, prime location in Carrer del Portal Nou, Arc de Triomf, a 5 min walk to the Ciutadella Park. 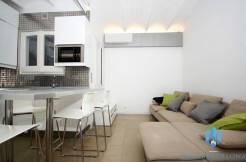 It is close to all amenities and public transport (L1 metro). 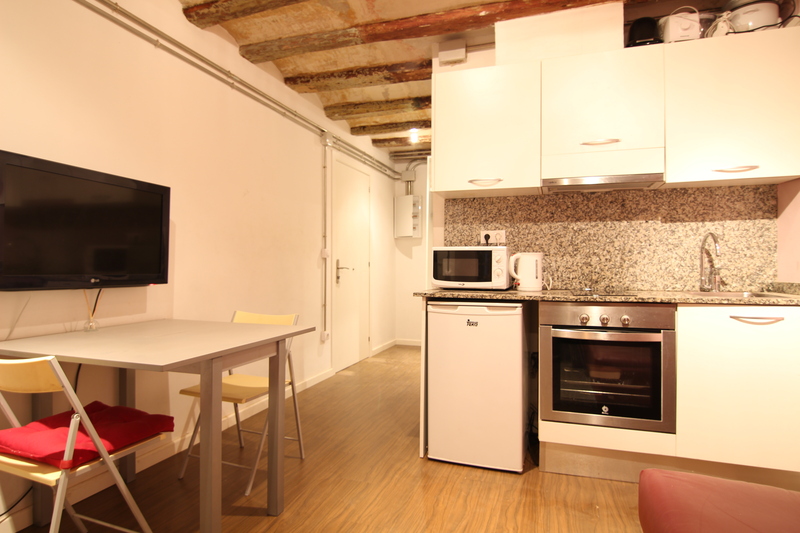 The studio comprises of a double bed, a kitchen fully equipped with electric appliances and a bathroom with shower. 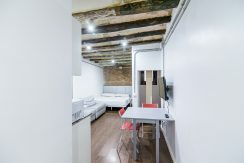 There is a communal laundry area with with sevaral washing machines and tumble driers.